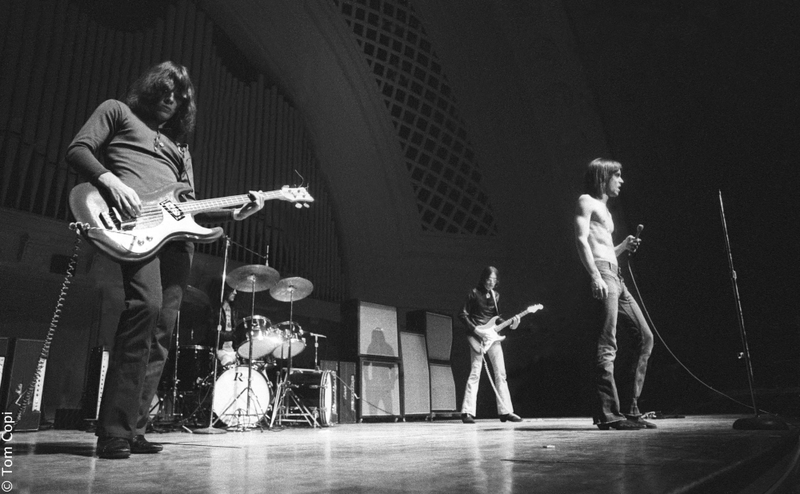 Gimme Danger chronicles the story of The Stooges, one of the greatest rock-n-roll bands of all time. 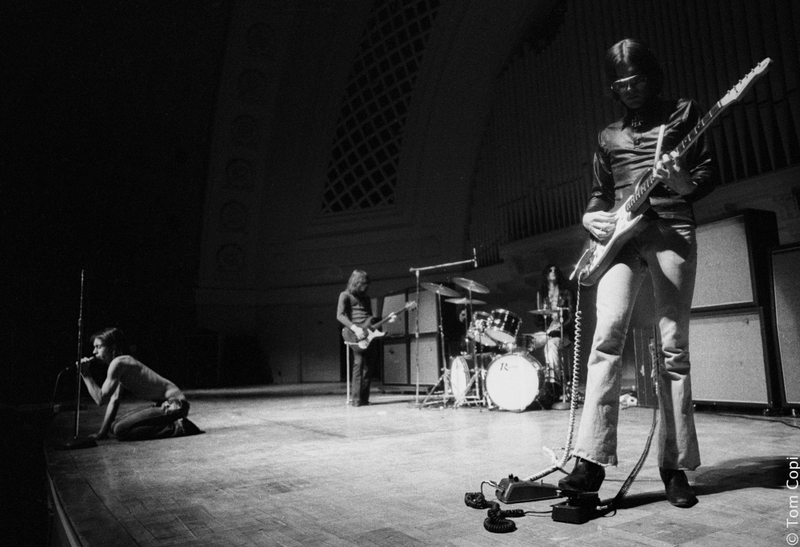 Emerging from Ann Arbor Michigan amidst a countercultural revolution, The Stooges powerful and aggressive style of rock-n-roll blew a crater in the musical landscape of the late 1960s. Assaulting audiences with a blend of rock, blues, R&B, and free jazz, the band planted the seeds for what would be called punk and alternative rock in the decades that followed. 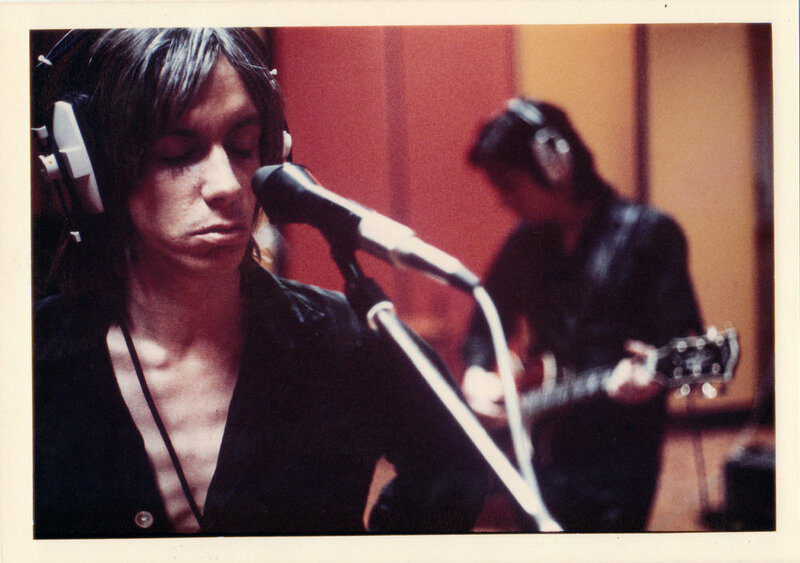 Jim Jarmusch’s new film Gimme Danger chronicles the story of The Stooges, one of the greatest rock-n-roll bands of all time. Born in Akron, Ohio, Jim Jarmusch lives and works in New York. Films include Permanent Vacation (1980), Stranger than Paradise (1984), Down by Law (1986), Mystery Train (1989), Night on Earth (1991), Dead Man (1995), Year of the Horse(1997), Ghost Dog: The Way of the Samurai (1999), Coffee and Cigarettes (2003), Broken Flowers (2005), The Limits of Control (2009), Only Lovers Left Alive (2013), Paterson (2016), Gimme Danger (2016) and the short film "Int. Trailer. Night." (2002).